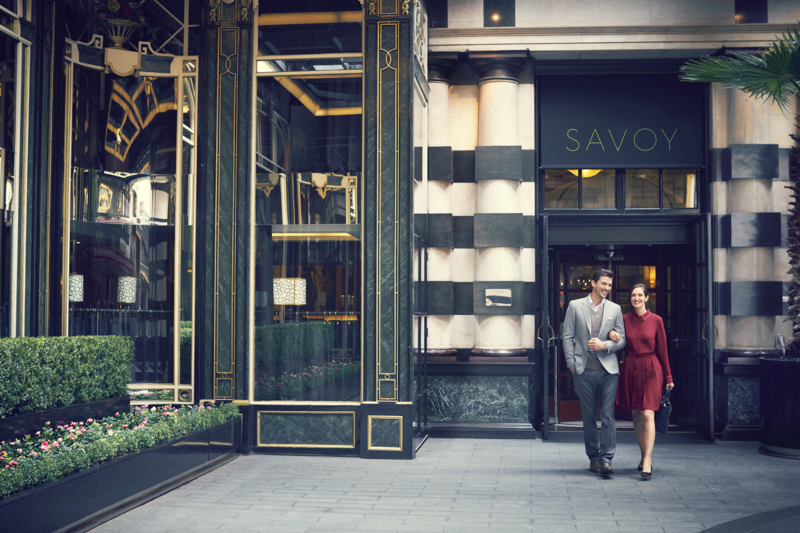 Stay a little longer in London and enjoy three nights for the price of two at The Savoy when you book a three-night stay with us. 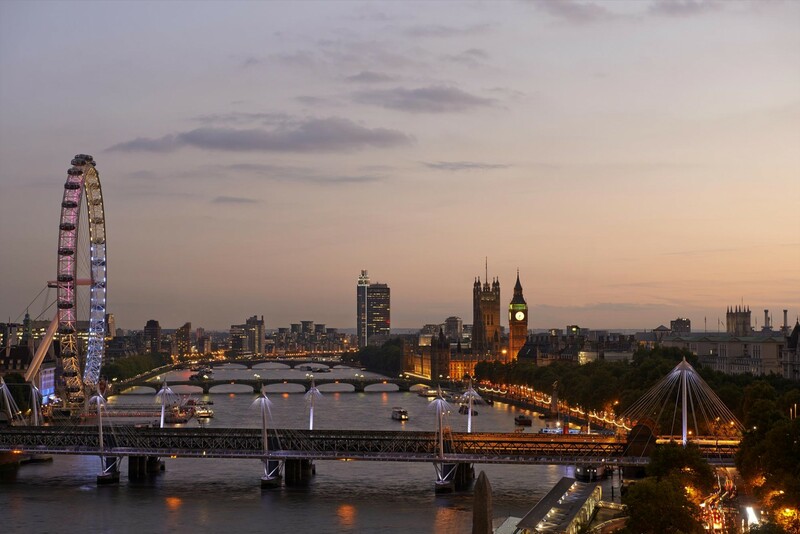 With so much to do and see in London, and with The Savoy’s unbeatable location in the heart of the city, no stay seems long enough. Now you can stay a little longer to make the most of your trip with our third night complimentary offer – book three nights at The Savoy for the price of two. Accommodation in a Deluxe King Room or above for three nights or more. Offer subject to availability, blackout dates might apply. 3 nights minimum stay. 48 hour cancellation policy. Bookable now until 22 April 2019.